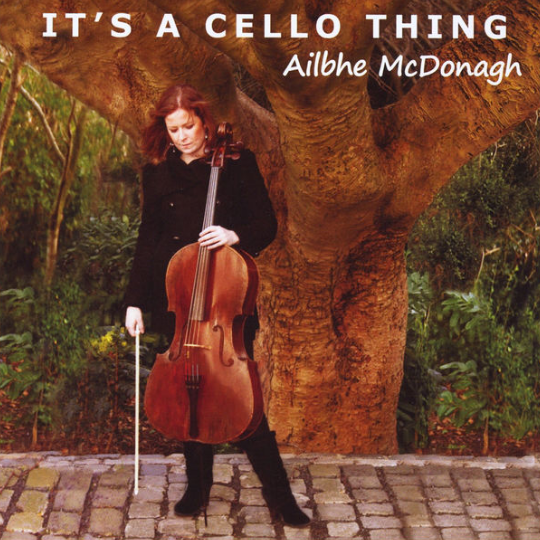 Order a copy of "It's A Cello Thing", Ailbhe McDonagh's debut album. Its A Cello Thing is Ailbhe's debut album and was released in April 2012. The CD combines classical favourites along with timeless masterpieces. ​Album artwork by Maria O'Hanlon.